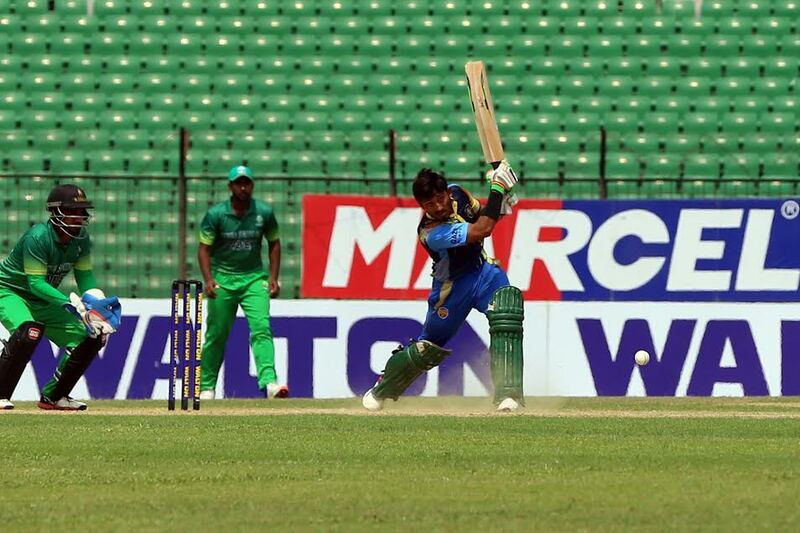 Mohammedan Sporting Club have sealed their place in the Super League of Walton Dhaka Premier Division League 2018-19 as the final team with a nail-biting 1-wicket victory over Bangladesh Krira Shikkha Protisthan (BKSP) in the last match of Group Phase. Prime Bank Cricket Club also booked their place in Super League with a 34-run win over Gazi Group Cricketers. 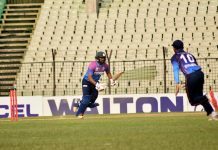 Despite clinching a victory against Khelaghar Samaj Kallyan Samity, Shinepukur Sporting Club were knocked out of the competition. Legends of Rupgabj, Abahani Limited, Prime Doleshwar and Lt. Sk. Jamal Dhanmondi Club are the other four teams of the Super League. Result : Shinepukur Cricket Club won by 15 runs (D/L Method). Result : Mohammedan Sporting Club won by 1 wicket. Result : Prime Bank Cricket Club won by 34 runs.